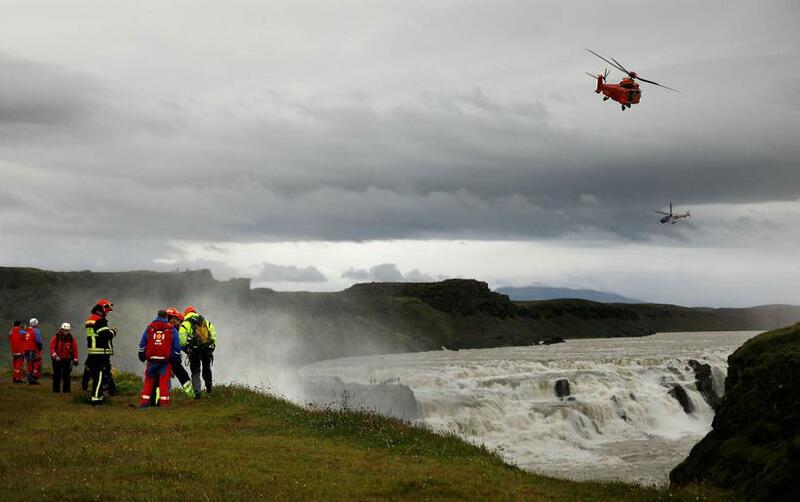 Police investigation has revealed that the man who fell into Gullfoss waterfall yesterday had been staying in Iceland for a while. He came here to seek asylum according to South Iceland Police Department. The police also states that there is no indication that a crime took place. There were many witnesses that saw him and could describe him to the police. 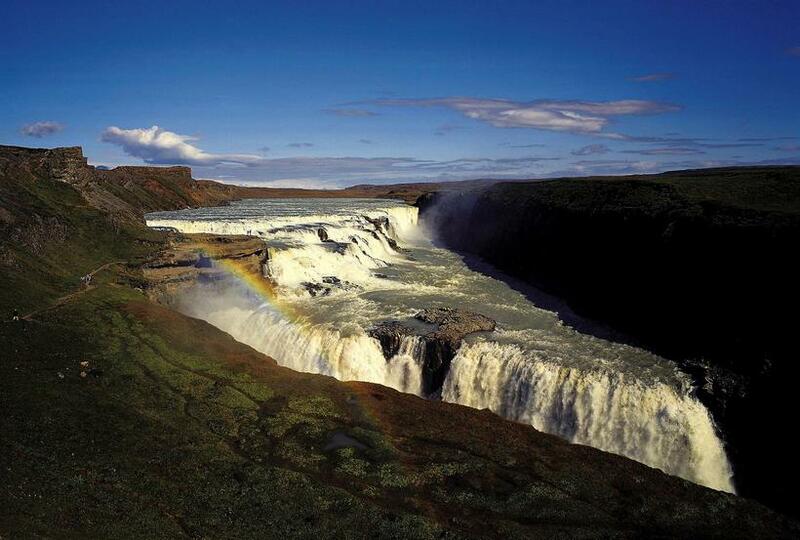 Gullfoss waterfall is one of Iceland's most popular tourist attractions and a part of the Golden Circle. It's usually crowded with people this time of year. The man's car was found on the parking lot, which indicated his identity. Over one hundred members of the Icelandic Search and Rescue participated in a search for the man yesterday. That includes divers, rescuers specialized in search in water currents, drones and helicopters. The search was halted at midnight and started again this morning.